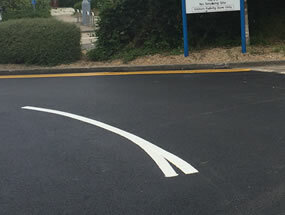 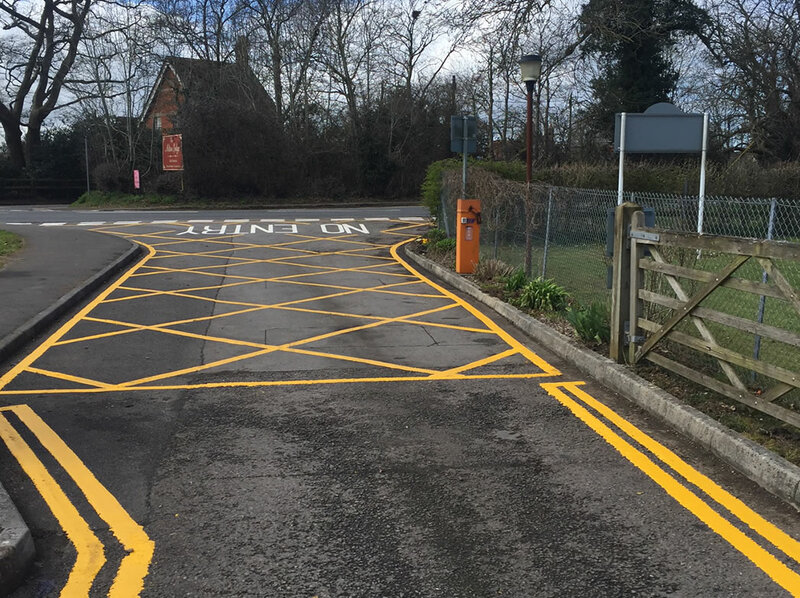 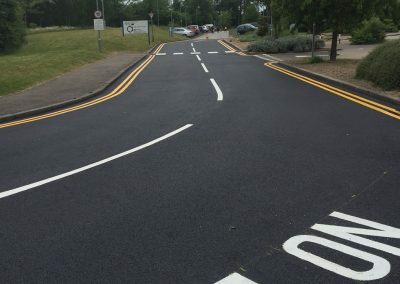 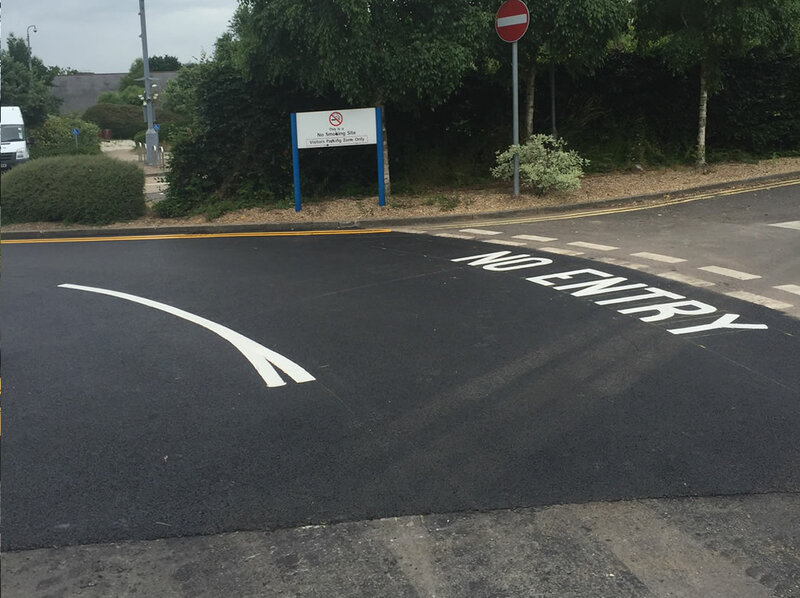 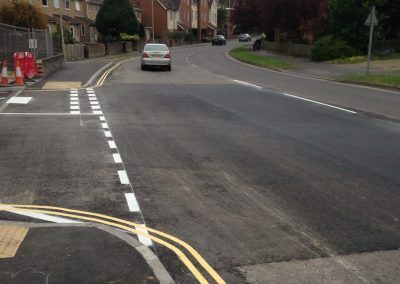 Whether you’ve recently re-laid a road, laid a new road or the road markings have become faint over time, our team of professionals can provide all the required road markings. 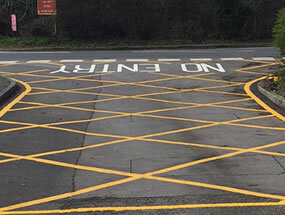 This can range from a variety of road signs and markings including central line markings, zebra crossings and cycle lanes. 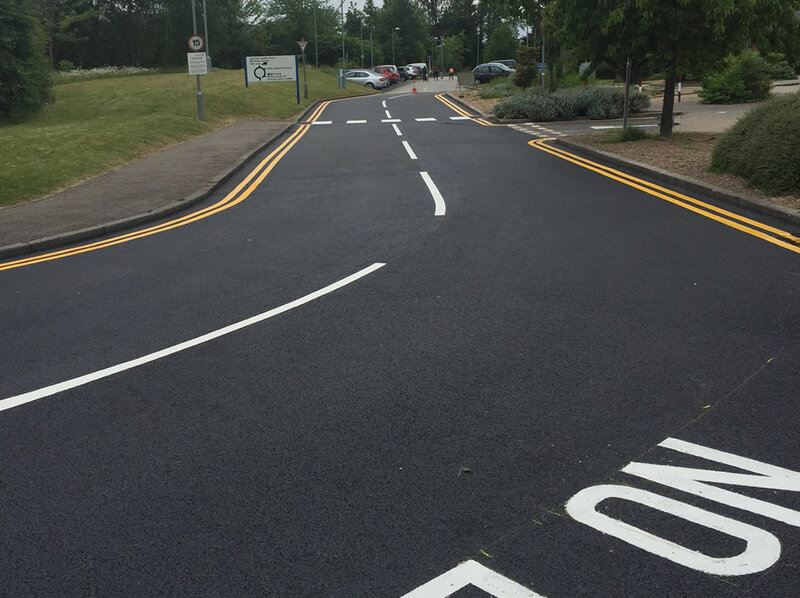 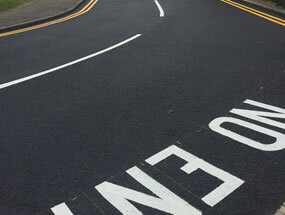 As you lay down new road, we can create the markings in an efficient and timely manner. 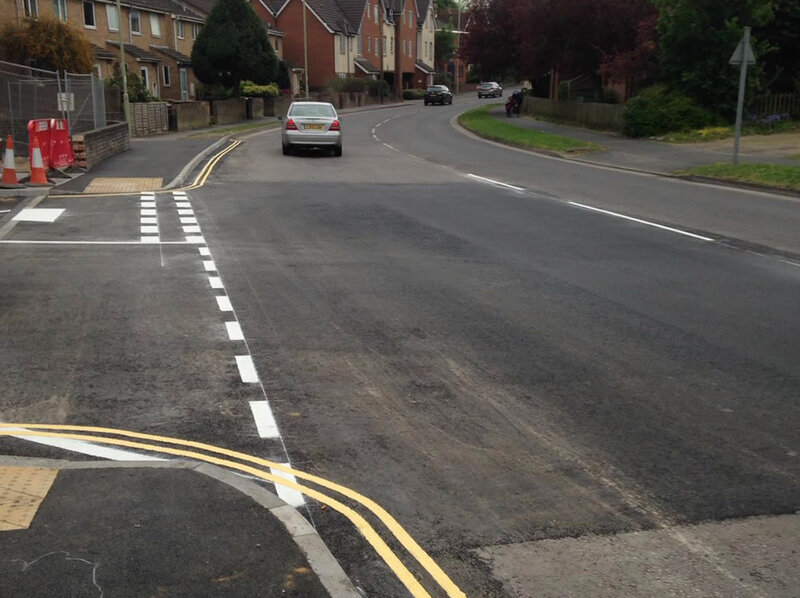 This will enable you to open the road as quick as possible and create less confusion for road users and pedestrians. 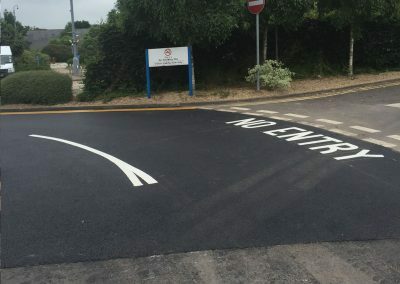 IN NEED OF ESSENTIAL MARKINGS FOR YOUR ROAD OR DRIVE WAY?